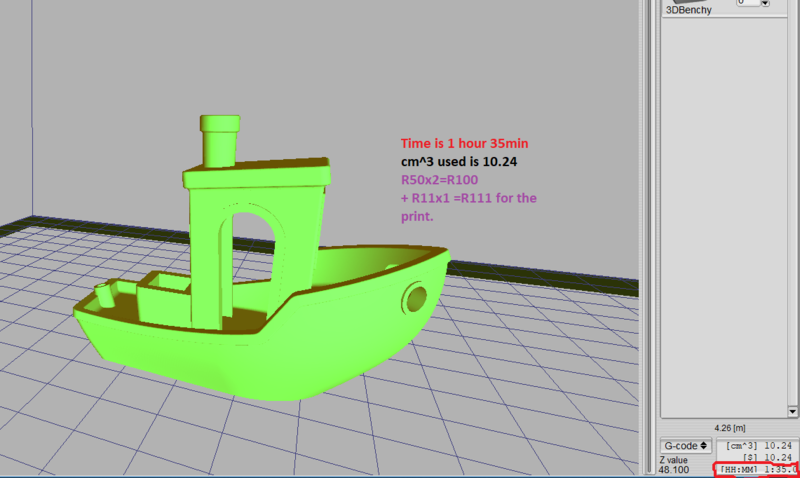 Resin 3D Printing Service is done via DLP 3d Printer. UV Resin that gets exposed to UV light in simple terms. Colours: Black, Yellow, Please enquire about the colour as not all colours are available in all the material types. The cost is calculated according to the volume of the model and print time required. The average tariff is R12.5/cubic cm for resin printing R50 per hour printing time. Printing time is determined by the quality and size of the actual file supplied. Most printing jobs are completed within a week. Big jobs will take longer to complete. We will give you a delivery date with your quote.